Nowadays, the media is the news. With a president who calls the media “fake news” and an overwhelming supply of competing content online, the news industry has been under rapid transformation and intense scrutiny like no other profession in past years. However, the media — and the public relations profession — are winning. One stunning proof point: The digital paywall business of “the failing New York Times” is growing as fast as Facebook and faster than Google. Its online subscription sales jumped 46 percent in 2017 to $340 million, and digital ad sales rose 14 percent to $238 million. Subscriptions now make up 60 percent of the news organization’s total revenue. It’s an interesting time to be in PR. I get it. Content marketing takes time. It’s the reason I have a viable business, after all. It’s everyone’s worst nightmare in the architecture, engineering and construction industry: a catastrophic incident with multiple fatalities, and your company is on the line. That’s the reality right now for FIGG Bridge Engineers and MCM — the designer and builder, respectively, of the pedestrian bridge at Florida International University that collapsed March 15, killing six and injuring 10 others. The focus now is on honoring the lives lost, determining what led to the collapse and ultimately holding anyone negligent accountable. However, the incident is a reminder of how incredibly important it is for AEC public relations professionals to prepare to respond to such worst-case scenarios. While every situation is unique, and the experience of a crisis PR professional is invaluable during an event, here are eight ways you can prepare now to protect your firm’s reputation as much as possible in the event the worst happens. 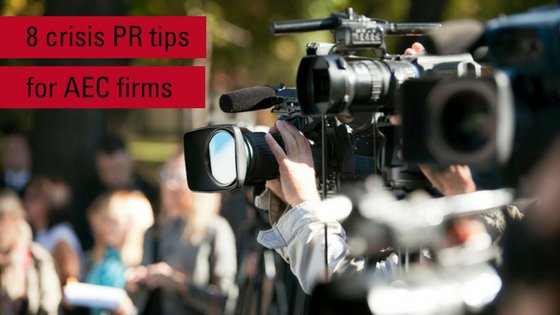 Becoming a trusted media source can be an incredible boon for lawyers and other professional services providers such as accountants, architects and management consultants. 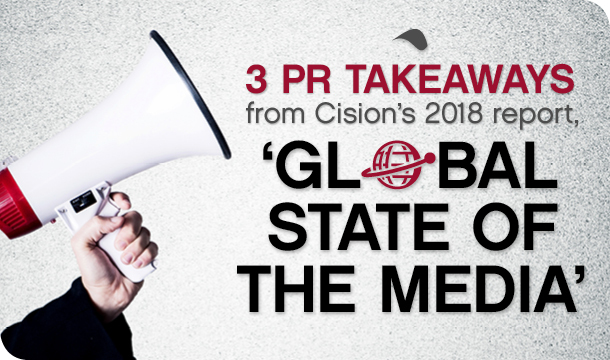 The media’s third-party credibility provides nearly the same power as a personal referral — the gold standard in professional services marketing. 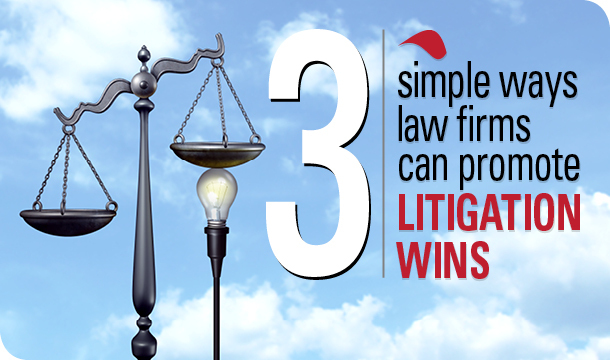 And, when compounded over and over again (with multiple media appearances), it can even beat personal referrals. 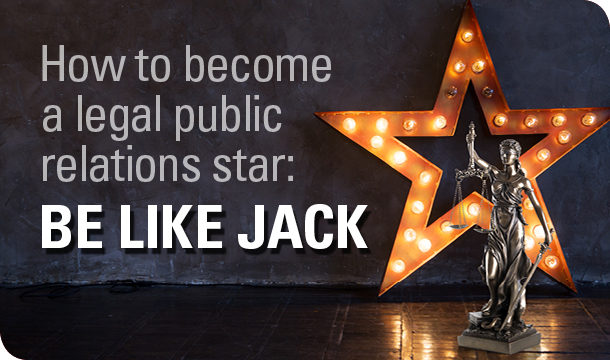 But becoming a media star is no easy task. Yet somehow, some attorneys are always quoted and featured in top media outlets, over and over again. Take Jack, for example. 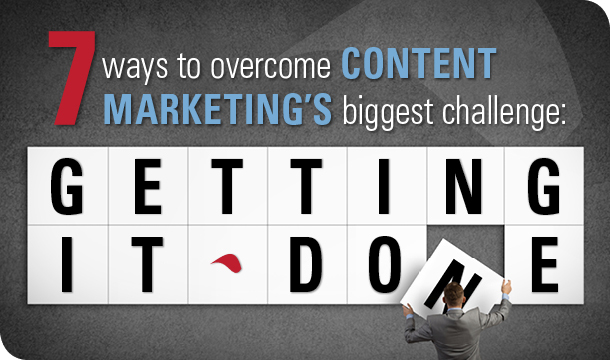 By far, the number-one challenge we hear from prospects and clients when it comes to content marketing is finding the time to do it. Producing content is time consuming. Behind every blog post, white paper, e-book, case study, infographic and video are countless hours of research, interviewing, organizing, writing and editing for accuracy, word choice, clarity, voice and flow. 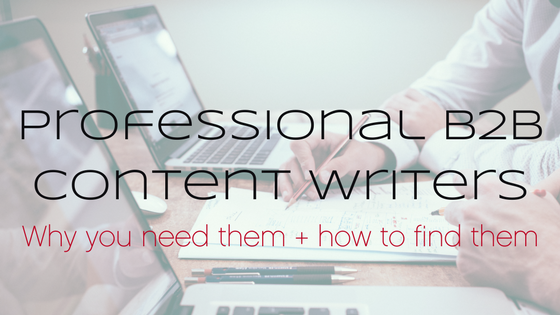 At the same time, many in complex B2B industries (like law, manufacturing, technology, architecture, engineering and construction) believe that their businesses are too complex and niche for non-technical professionals (such as writers) to grasp and translate into compelling, digestible content. “We have to do it ourselves” is something I’ve heard time and time again. 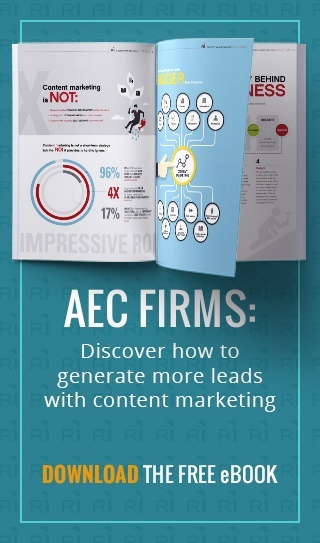 While law firms are prolific content generators, very few firms have a documented content marketing strategy. According to Greentarget’s 2017 State of Digital & Content Marketing Survey, 96% of in-house counsel say that there is content overload, while 81% of law firm marketers plan to produce more. 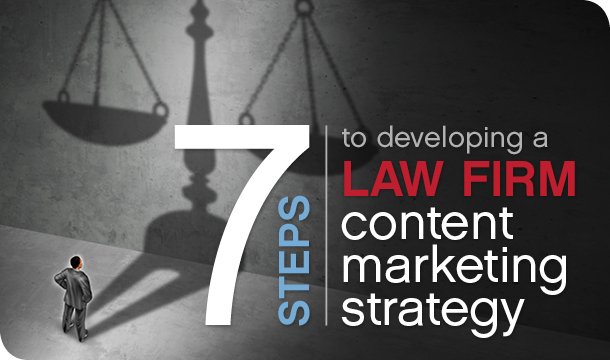 And a measly 26% of law firm marketers say they have a documented content strategy. At the Legal Marketing Association’s Southeastern Conference last week in Charlotte, North Carolina, in a session on content marketing, the presenters gave an overview of Greentarget’s 2017 State of Digital & Content Marketing Survey. Unsurprisingly, the theme of the report: information overload. 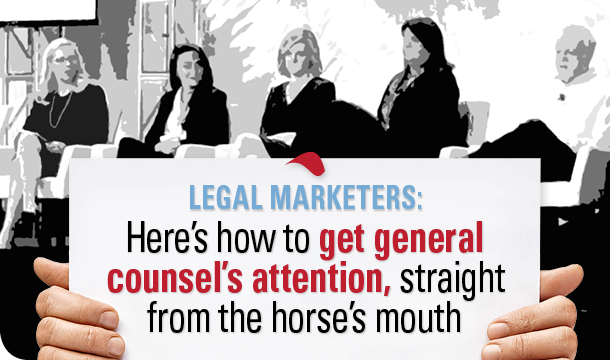 The survey found that 96% of in-house counsel say that there is content overload, while 81% of law firm marketers plan to produce more. How to rise above this content deluge? 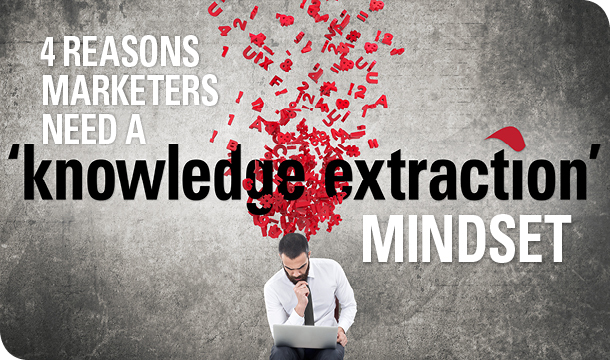 Shift from a thought-leadership mindset to a lead-generation mindset. 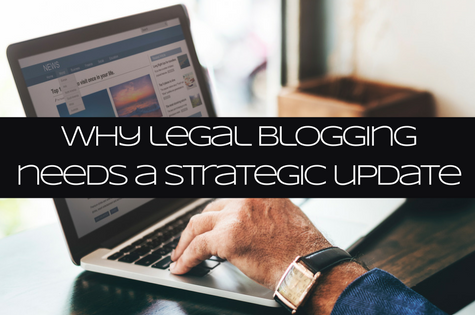 By doing so, law firms will be forced to become more strategic in how they reach their prospective clients, giving them the content that they want, when they want and how they want it. Because if they don’t, the proof will be in the pudding: zero leads.